Duncan Dempster is a freelance writer who, having spent the better part of a lifetime employing words and language as a matter of vocational expedience, has discovered late in life the joys and challenges of juggling words and ideas in a purely avocational mode. 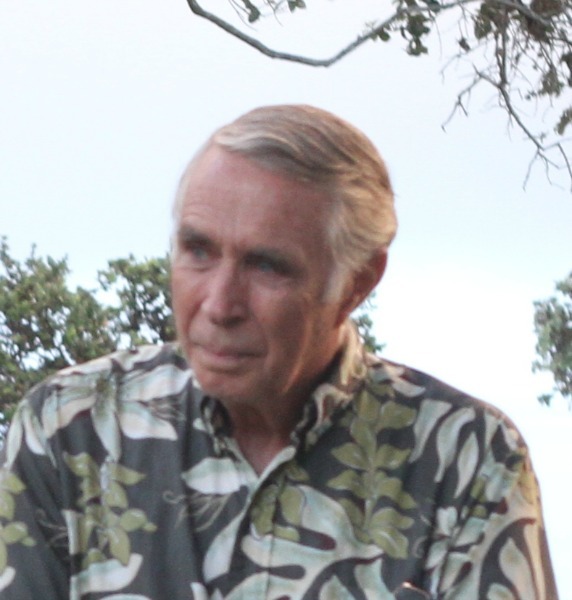 A retired career Naval officer and later a part-time bank property manager and internet service technician, he is now fully retired in the institutional sense and totally immersed in his newfound career of developing his dream retirement home on the Big Island of Hawaii. His passion for writing in general and fiction writing in particular knows few bounds save those imposed by the necessary daily routines of eating, sleeping and exercising, and even then, words and ideas rattle around in his head like stray atoms vying for escape. He is an avid believer in the power of words to evoke emotion and its corollary, the power of emotion to inspire words. Thus, he strives to use language as a tool to paint the landscapes of human relationships and feelings and to employ those feelings to flesh out and define the limits and boundaries of words. Other than a few stabs at poetry and lyric writing, Chapel on the Moor is his first serious attempt to trace the outlines and color the contours of relationships through the telling of a story. Though steeped in mystery bordering on fantasy, the story can be as real or as fanciful as the reader chooses to imagine. In this author's view, both are valid interpretations of reality. A hauntingly beautiful pre-sunrise dawn assaults Frank Dole's senses as he sets out on his accustomed early morning fishing ritual at a remote shoreline near his island summer home. Tiring of the age-old trademark of ocean surfcasting - the fruitless casting out and reeling in, he wanders aimlessly along the shore and is soon confronted by a mirage, both real and alive - a mysterious young woman sleeping supine on a green towel up near the dunes. Despite deep confusion and hesitation, he screws up enough courage to approach and engage her in conversation. Awakening later to an empty beach with no hint of the woman, he proceeds home completely stymied as to who or what she was and why he had fallen asleep. Meanwhile, in the nearby Village Elizabeth Geary and her daughter Merritt have recently arrived on the island for the summer to participate in the reopening of a long abandoned rural church built far out on the desolate moors some fifty years earlier by Elizabeth's eccentric grandfather, Matthew Fox. What follows is a virtual treasure hunt, replete with impossible apparitions, obscure clues, false leads, surprising discoveries and a cast of local Village characters each holding partial ill-fitting pieces to the growing puzzle of the chapel's existence. 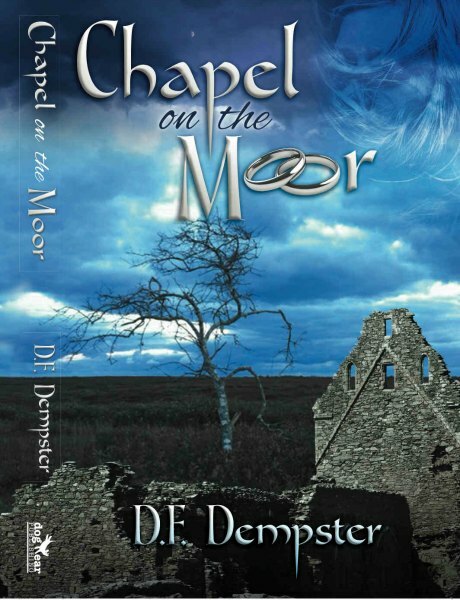 The slow, relentless buildup and arrival of a devastating northeaster storm during all the action brings a surprising resolution to the mystery surrounding the chapel and it's builder as well as the catastrophic end to the chapel itself.